ASEAN is growing and growing rapidly. Numerous studies have been done in recent years pointing to fast and significant economic development across the region. On average, GDP growth across ASEAN has been hovering around 5% for the past few years and is predicted to remain in a similar range for the next few years1. This growth has fuelled an increased demand for infrastructure right across the region, driven largely by the fact that most of the GDP growth in ASEAN is coming from increased levels of urbanisation and a growing middle class, coupled with the need and desire of the region to increase connectivity both within countries and between the ASEAN Member States. It is a virtuous cycle however. The region needs more economic growth to allow for increased prosperity, alleviate poverty, and to find jobs for growing populations. More economic growth means increased need for infrastructure. And increased infrastructure means more economic growth. 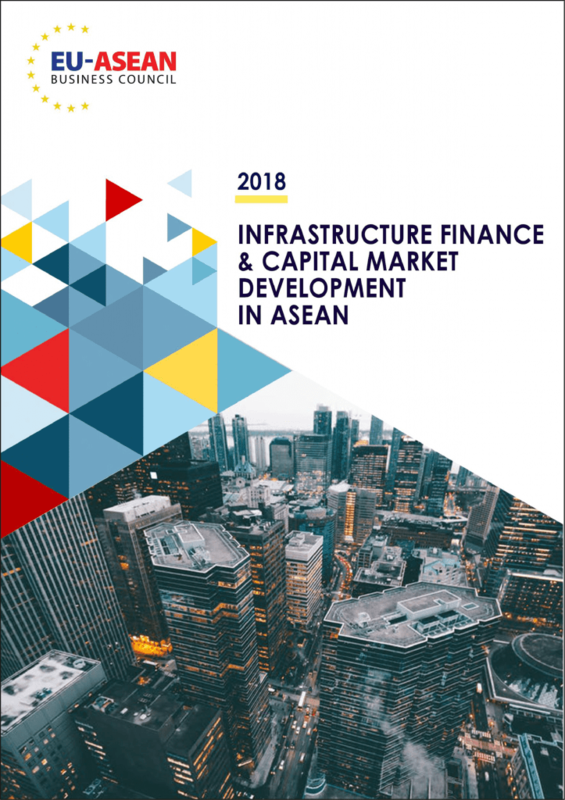 Infrastructure needs for the region will only continue to grow as ASEAN adds 60 million to its working population and 90 million people move into cities across ASEAN between 2015 to 20302.